By giving more children A Chance to Dance, we all benefit. 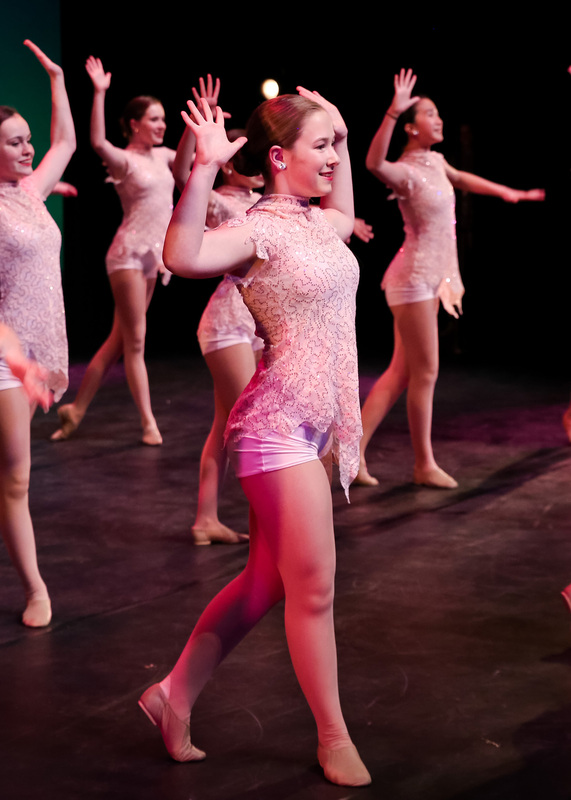 Whether giving individual scholarships, bringing dance classes to members of area Boys & Girls Clubs or providing classes to children with disabilities through Darby’s Dancers, A Chance to Dance is bringing the therapeutic and healing power of dance to children throughout the region. $15 provides tuition for one young-child day camp. $39 can give a child one month of dance class. $65 can give a child a costume to participate in a recital. $95 allows a child to attend an entire series of dance day camps. $175 allows a child to attend an entire series summer dance classes. $350 provides dance tuition to a young child for a full year. $425 can send a child to a full summer dance camp experience. $675 provides an opportunity for a child to participate on a competitive team for an entire year. $900 allows a child to participate in Ballet La Crosse classes, rehearsals and fall signature production. 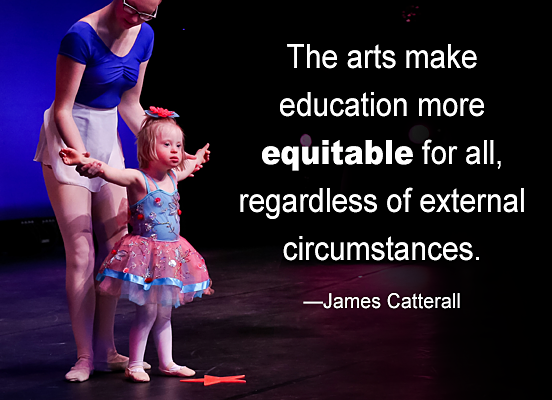 We know from research and experience that dance results in more positive outcomes for kids and a better community for all of us. Let your donation provide a child in need with a life-changing opportunity.